We provide a getaway that goes beyond health and beauty. We offer a state of well-being that uplifts your spirit and sparks change in your life. At Woodlands Spa, you’ll find a place to decompress, take a deep breath and truly focus on yourself. This is the vacation your soul craves. Get away from it all and make space to concentrate on what’s really important—your health and happiness. Our beautiful spa and retreat is the perfect place for relaxed exploration, inviting you to evolve to an enhanced life. NOTE: Our rooms are set up as retreat rooms, and not a leisure establishment. If you’re looking to escape television, internet and the rush of daily life, Woodlands Wellness Retreats is for you. 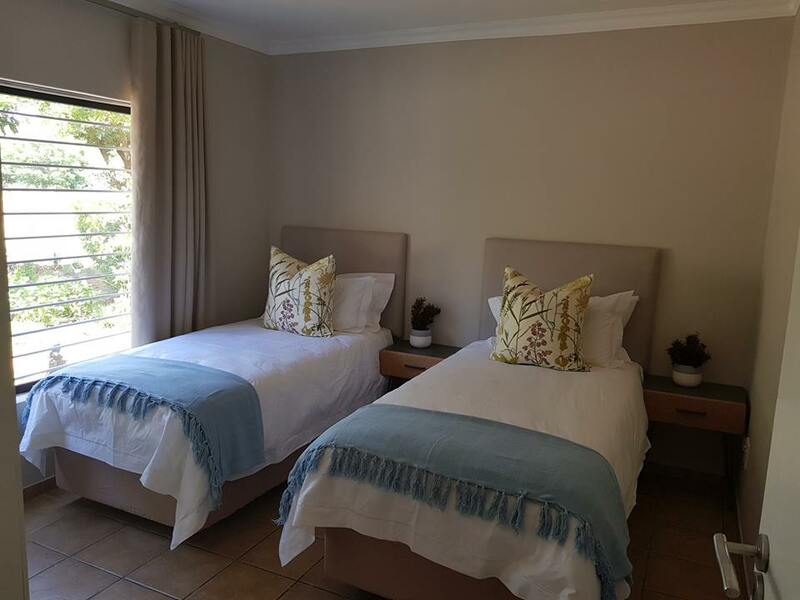 Space Between Guesthouse is situated on the same premises as Woodlands Healing Spa, on the river frontage. 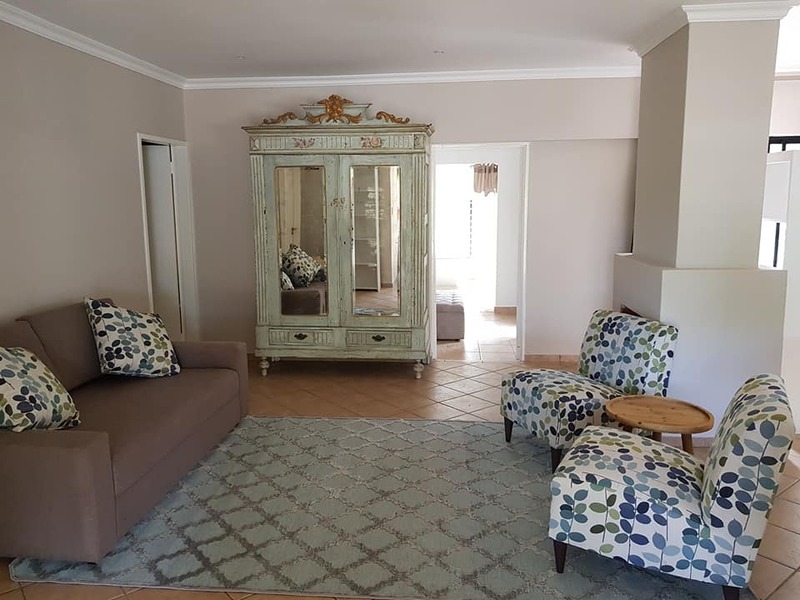 Our retreat house has four on suite bedrooms, with their own private en suite bathrooms, sharing a living space and kitchen area. 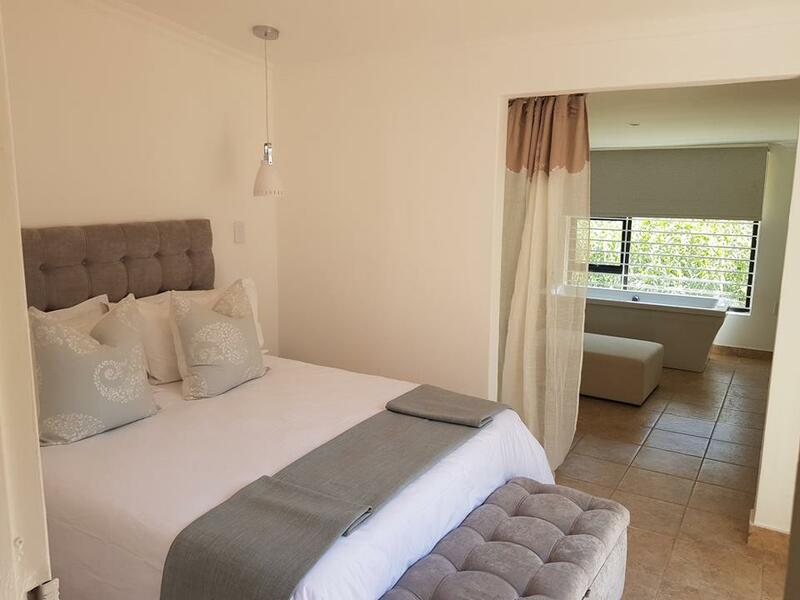 Our rates are R800 per room per night and it includes a light breakfast at the spa. Check in time is between 2pm and 5pm (a late check-in has to be arranged and a surcharge of R200 will be charged). Check out is at 10am. Spa treatments has to be booked separately and well in advance to avoid disappointment, please download our Treatment Menu. There is yoga every morning Monday to Friday and charged at R100 per person drop in rate. Saturday and Sunday classes has to be pre-booked.